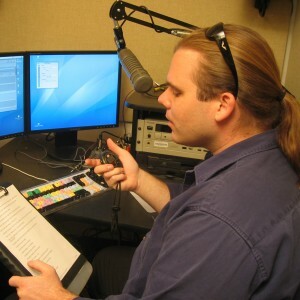 Mike recording one of his first commercial voiceover projects in 2008. We are proud to offer not only audio recording and mixing services, but our own voiceover service. We record at broadcast quality in our own studio. 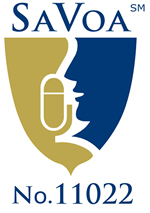 Both the studio and Mike are SaVoa accredited. You can read more about what this means at SaVoa.org. Here are our demos, presented in MP3 form.